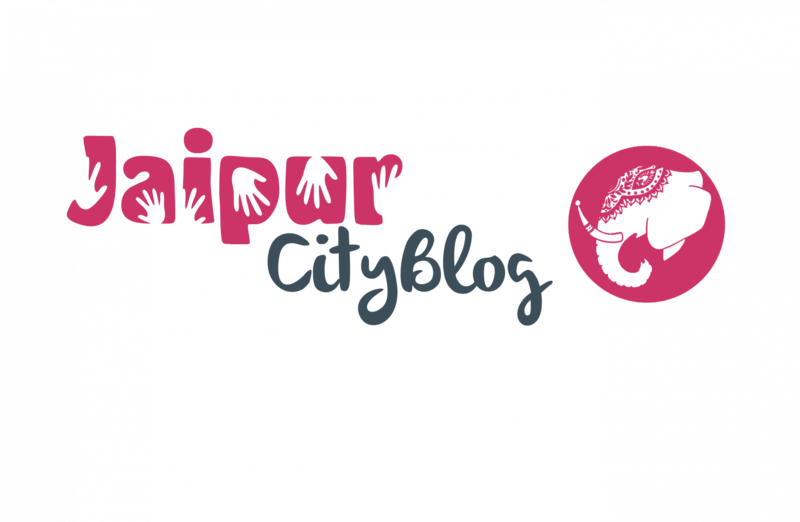 Jaipurites what are you waiting for ? Contree is here to brighten your walls and surroundings with much colours and beautiful illustrations. Let’s all join in and contribute to make our city more pretty and catchy. Team contree has already painted many walls with unique ideas and astonishing drawings. This time the team came up with a mega drive which was started on 29th September and it will be carried till the 2nd of October. They have decided to spread strokes of colours in the Jaipur Junction. From then till now all the volunteers have been much active and utterly dedicated towards making the city clean and colourful. With loads of creativity and passion they are making it happen. Jaipur Junction , is one of the distinguished idea of team contree which has gathered a pretty huge bunch of jaipurites altogether and it has connected them with brush strokes and colorful palates. About a month ago the forms were open for registration and from then till now the volunteers were keenly waiting to paint and enrich the very own zone of their own. It is an escape to the world of reality and allows them to enter in a completely different world of their dreams and desires. Myfm team has given abundance of support to let’s contree and Rang de Jaipur , which is actually a pretty big thing , it made the team to gather much more attention publicly on a larger scale. Jaipur Junction is garnished with beautiful illustration and varieties of diverse ideas and artists. Go on people visit the place from 6:30 Am till 1:30 pm , still two more days to go. Cheer up and load much motivation and praise the young and hard working volunteers for their whole hearted dedication and love for the city and creativity. Even the children from schools too participated and contributed for this drive. Only one school from across the city participated in this, St. Edmunds School jawahar nagar came and helped in painting the railway station with much energy and vibrance. From verdict 377, to freedom to creating their own world of dreams the walls are filled with various perspectives and illustrations which demands a visit. We thank the team Contree for coming up with such an amazing idea and connected souls with their passions and dreams. 8 foot overbridges to come up in Jaipur.